ARMLS Listing courtesy of: Congress Realty, Inc. 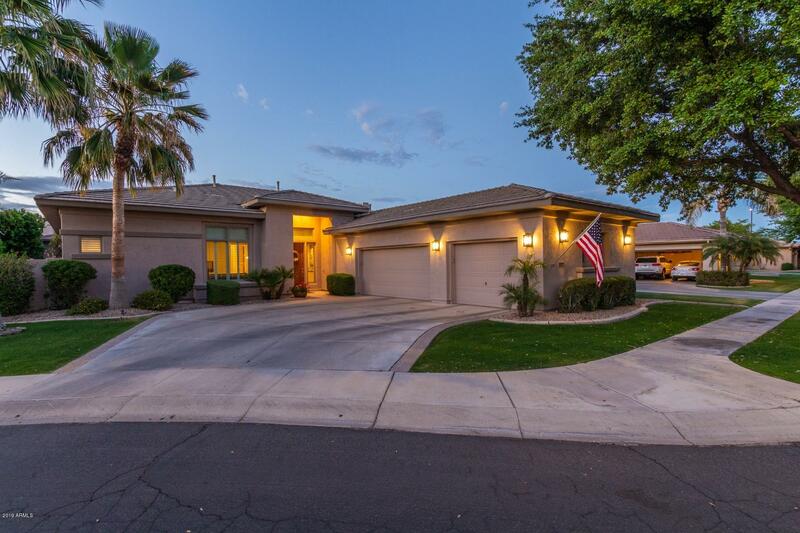 Whether you love golfing or just want a beautiful area to raise your family in, there are many Ocotillo Homes for Sale in Chandler, AZ that should be up for your consideration. It's where nature's beauty and modern living combine to make the perfect setting. The Ocotillo area is primarily a golfing community which is favored by both new players and the PGA tours alike due to the 27-hole championship course. However, this doesn't mean you have to golf in order to want to live here. It is also the perfect area to brush up on your equestrian skills or learn how to grow your own garden, southwestern style. You can explore your naturalist side and beautify your new home at the same time. For the more active residents there are also many things to do including Mountainside fitness center, John Allen's Arizona Body Sculpturing, Chuparosa Park, Kriti Dance, and Oakwood Country Club as well as the Chandler Regional Sports Complex. There is also a GNC food store to further promote your active lifestyle. For the younger generation there are many schools to choose from. The Queen Creek KinderCare center will start teaching children from as young as six weeks old. The areas schools cover from daycare through high school, though learning doesn't have to end there with the adult learning centers located nearby. 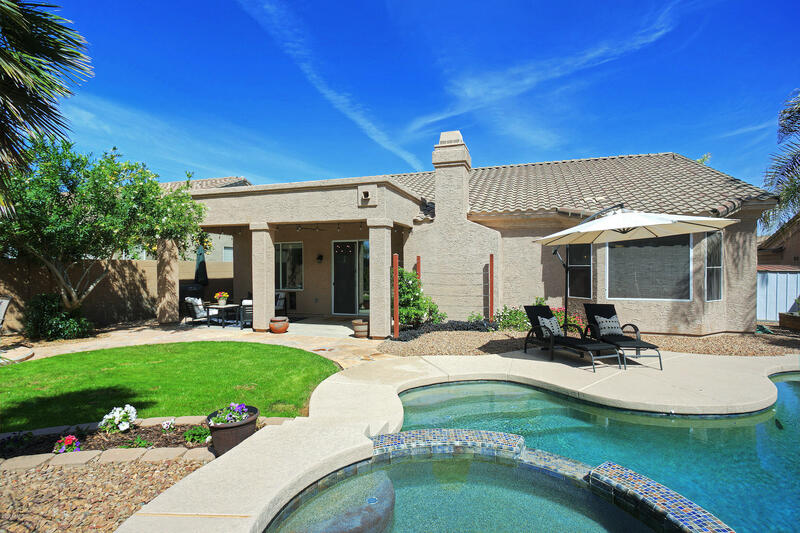 Ocotillo Homes for Sale in Chandler, AZ are a swimmers delight as well due to the fact that most homes come with their own private swimming pools due to the warm Arizona summer months. A private pool is a requirement for some but you don't have to choose a home with a pool if you would rather not have one. Ocotillo is also a prime area for the art lover due to the fact that there is the Chandler Center for the Arts which received the 2006 Governor's Arts Award for its outstanding educational, visual, and performing arts programs. It will also allow you to have some say in the art that is on display if you choose to become an active member. You will also discover a dining assortment fit for anyone no matter what your tastes may be. From Pizza and wine at Sauce to the Sushi Room. There are also Bistros and subs, as well as the Ocotillo Golf Resort where fine dining comes standard and it is great for even larger formal dining events and fine casual dining at The Living Room wine cafÃ© and lounge. 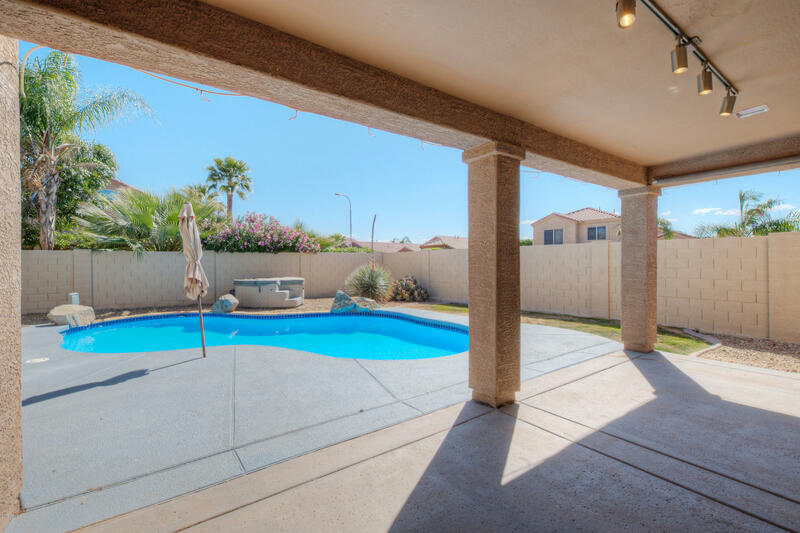 When you choose an Ocotillo Homes for Sale in Chandler, AZ you will have plenty of privacy in the area, you won't have to feel like you are too far away from other areas due to Interstate 10 just a few miles away. It will take you straight into Phoenix, which makes this the perfect area for professionals who would rather have peace and quiet over big city living but they still need access to the city.